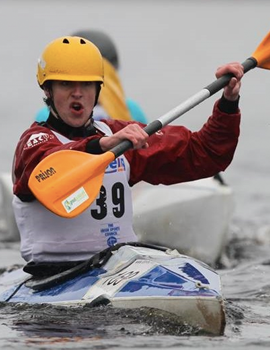 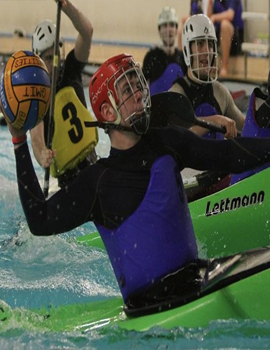 We start every year by using our pool sessions (Tuesday, Wednesday & Thursday evenings, 9.45-10.45) to introduce people to kayaking, teach them the basic skills and build confidence on the water. 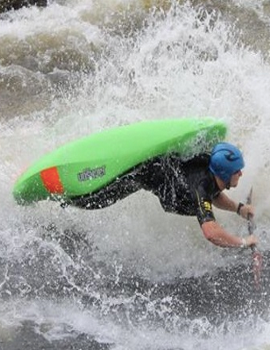 Then we start sessions on the river Shannon on campus where people can get their first taste of whitewater kayaking. 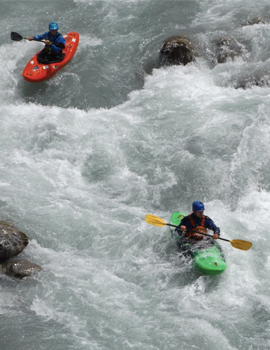 We run two International Trips every year, one to Wales in January and one to Europe, usually Italy and Slovenia in May. 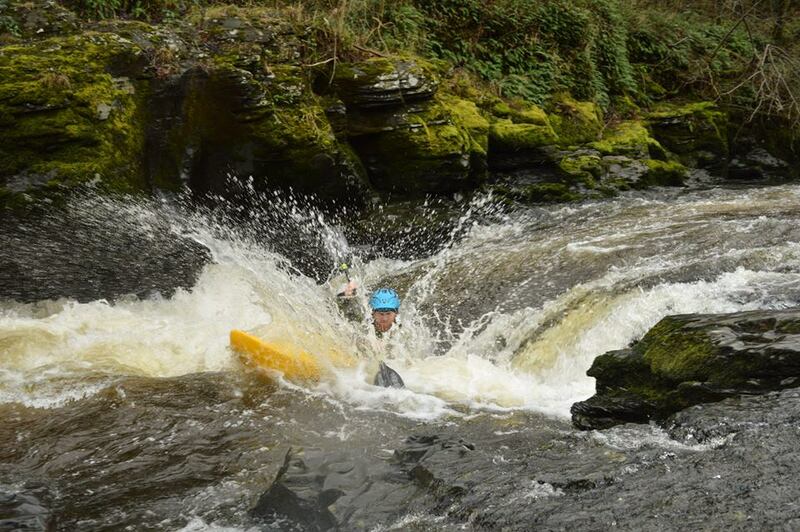 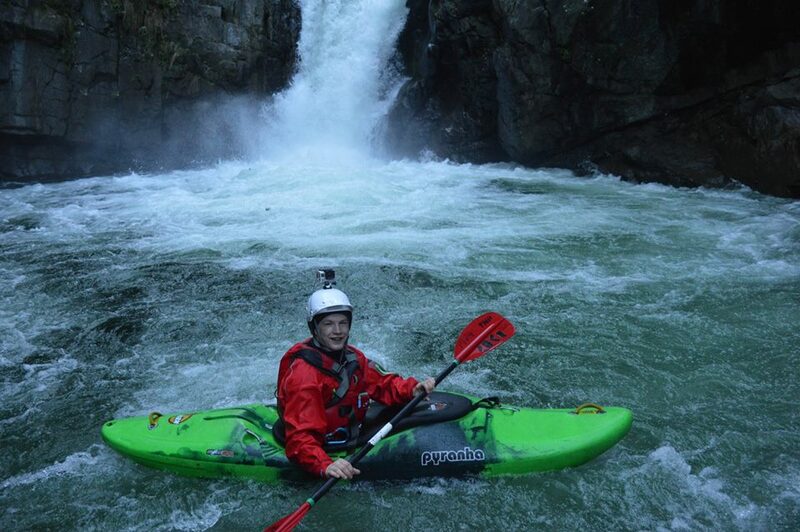 These trips are characterised by unbelievable craic, some epic sessions and a massive leap in people’s kayaking skills. 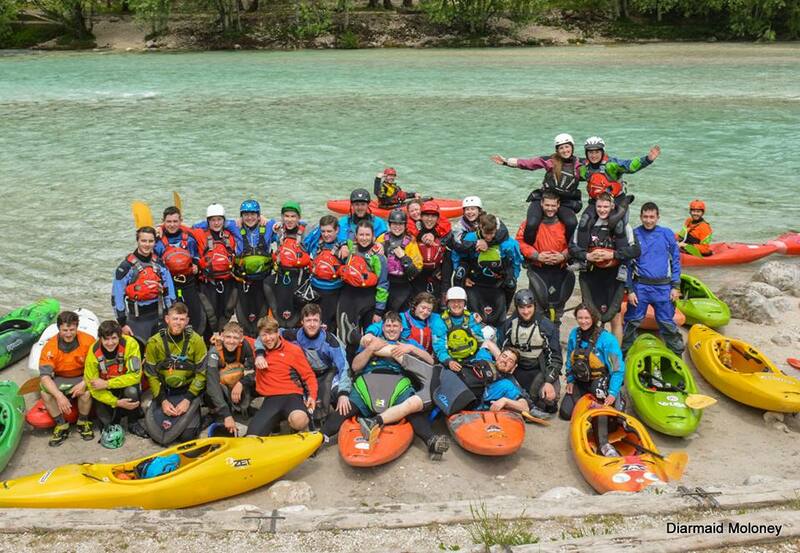 The Alps trip in particular is the highlight of the year, involving kayaking on a wide variety of rivers in warm weather through spectacular scenery, and taking part in some of Europe’s legendary kayaking parties and festivals.